A couple days ago, one of my longest running friendships (30 years) ended in a drug overdose. It is sad and honestly it angers me. But one thing it doesn’t do to me anymore is surprise me. I have been losing my friends and family to drugs and alcohol for many years now. I could chalk it up to being the curse of my generation, or of where I come from. But that’s not the case. Addiction is not something that only happens to ‘those’ people ‘over there’. It is not something that is always obvious. It doesn’t hide under bridges in cardboard boxes. It crosses generations, socioeconomic class, race, gender, and affects those with abusive pasts as well as happy childhoods. As a country we are in the midst of an epidemic. In 2017 alone, there were 70,237 opioid overdose deaths in this country. I knew a couple of them, maybe you did too. 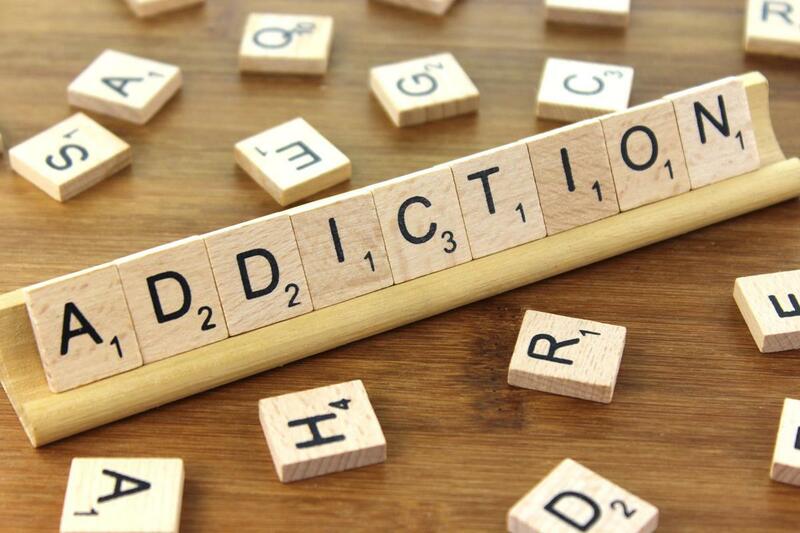 Addiction is still a taboo subject for many, whether they are personally suffering through it or watching a loved one succumb to it. But silence is part of the problem. Addiction is not a moral shortcoming or something that can be dealt with alone. In fact, one of the major contributors to a person’s addiction is lack of community, feeling out of touch with others, and no meaningful human contact. The way our internet-based, fast-paced society lived out on reality t.v. is progressing doesn’t help. Treatment for addiction and relapse prevention have come a long way from the days of throwing people in jail or institutions and forgetting about them (though that still happens...but that is another rant altogether). There are many treatment facilities worldwide with therapists, counselors, meditation retreats, yoga classes, massage therapists, and nutritionists. Addiction is a disease with full body consequences, it’s not as simple as ‘just saying no’. It is something that takes over the mind, body, and spirit of an individual. As such, it’s treatment and relapse prevention require a whole body/mind/spirit approach. I have recently become a Yoga of 12 Step Recovery certified community leader in hopes of being able to bring a more holistic approach to those of us wading through the muck and mire of addiction. It is one small way I can be of service to my brothers and sisters fighting to come out on the other side. Like I said before, addiction affects all of us across so-called divides. The question is, how can you be of service to your self, family, or community so that we can all come out on top together? One of my favorite old hippie Yogis, Ram Dass, says, “We’re all just walking each other home”. We have to all come together to help each other through this. You are worth it. My friend was worth it. http://drughelpline.org - You can call this number and talk to someone 24 hours a day. They can find you help in your area. http://mobile.intherooms.com - A mobile app community of people facing all addictions. It is very active and you have access to meetings at your fingertips!